When you begin moving your items into a storage unit, it’s important to stay organized. The most frustrating thing about personal storage is being unable to find the items you want to find when you are bringing things out of storage. One of the most common reasons why people are unable to keep their belongings organized in their storage unit is a lack of labeling solutions. In today’s blog post, Affordable Family Storage in Jefferson City will look at a few labeling options for your storage unit. The most efficient way to label your items before putting them into storage is to purchase a label maker. Label makers are fairly cheap and are perfect for your storage unit because they can be used on a variety of different storage containers, from cardboard boxes to plastic tubs. Labels are also better than a tradition marker or sticker because the adhesive is easier to remove and easy to replace. It is also less of a hassle than having to write all of your labels out on blank labels. If you don’t want to spend money on a label maker, you can always go the more traditional route with tape and a permanent marker. 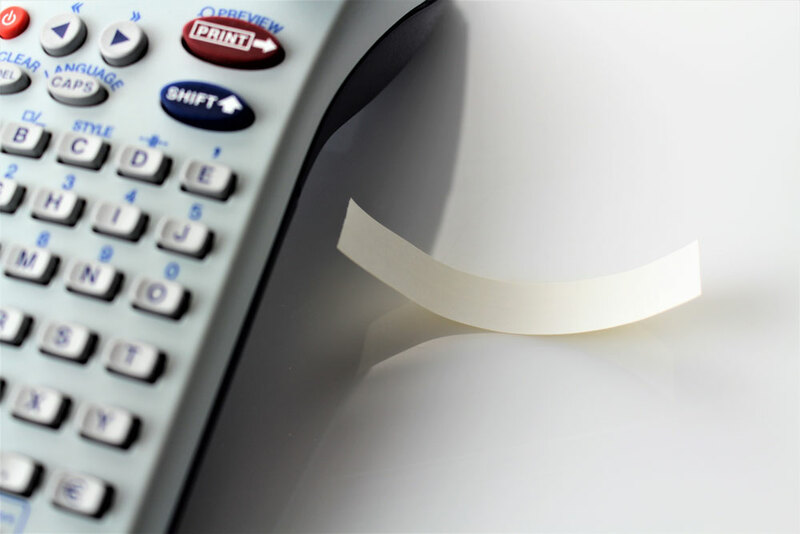 This method is cheap, easy, and just as effective as a label maker. When it comes to labeling for a storage unit, you don’t have to reinvent the wheel. The purpose of labeling your boxes and containers in storage is so that you can find them again. If you aren’t using expensive containers, putting a piece of tape on the box and labeling the box with a permanent marker. However, if you are using containers that you don’t want to be left with adhesive marks and residue, tape probably isn’t your best option. Once you have your labeling solutions, there are several things you need to remember when you move your things into storage. For starters, you shouldn’t write on containers if you plan on reusing them. It is tempting to just label the box or container without a sticker, but unless it is a cardboard box, you should avoid that if possible. Secondly, and this might seem obvious, but don’t align your containers in a way that you can’t clearly see the label. This is especially true if you are going to have a lot of containers in your storage unit. A label is no good if you can’t see it. While labeling is an important aspect of storage, you have to find the right storage unit first. For more information on the storage units at Affordable Family Storage in Jefferson City, get in touch with us at (573) 240-8668 or contact us online today.